Join us on Wednesday, April 24, 2019 at the DogTap Columbus for our next Columbus chapter meeting. At this meeting, we will be sharing best practices and keeping up with the latest security trends. 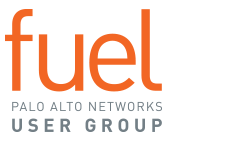 In addition, you will have the opportunity to network with other Palo Alto Networks users in your area. We'll also discuss what topics you would be interested in hearing about at future meetings.